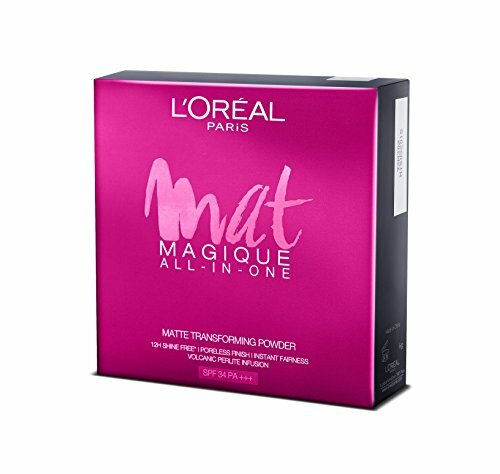 L’Oreal Paris brings to you the Mat Magique pressed powder – a product that ensures your make-up remains fresh all day long and keeps your skin shine free for 12 hours. With 5 shades, specially created to suit Indian skin tones, Mat Magique has natural volcanic perlite minerals that absorb sebum and sheen giving you a velvety finish that lasts for 12 hours. With the added benefit of SPF 34 PA+++ your skin is protected from the sun and looks blemish free, healthy and radiant all day long. 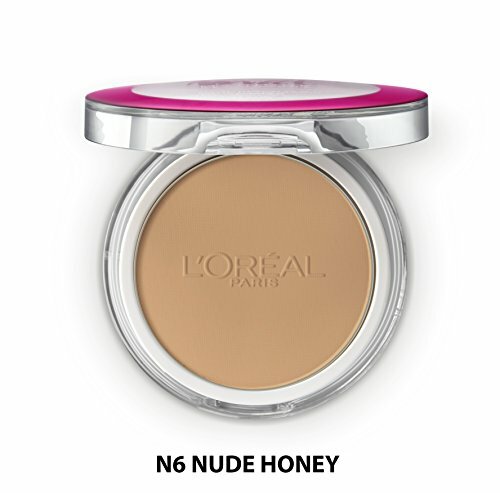 Wear it with make-up or just sport it as is, L’Oréal Paris mat magique pressed powder gives you an ultra-sensorial creamy touch, priming your face and minimizing pores to give you flawless skin. At a special price point of just Rs. 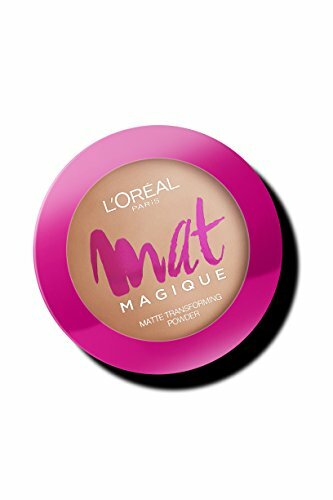 399, L’Oréal Paris mat magique is easy to apply and leaves you ‘touch-up’ free every time. 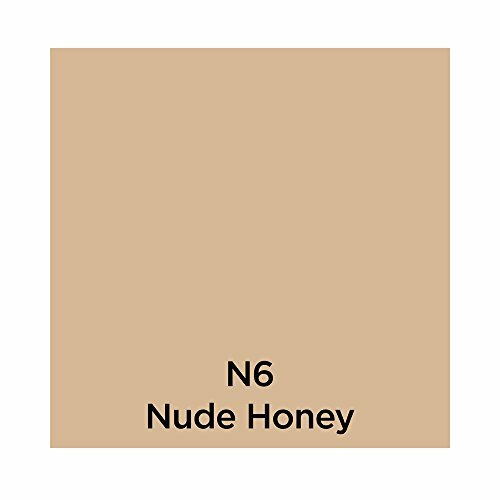 So don’t be afraid to step out in the heat and humidity as mat magique helps you create the perfect make-up look every day.